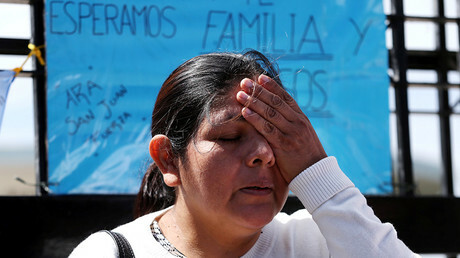 British submarines could face the same fate as Argentina’s lost ARA ‘San Juan’. In his damning 2015 expose on failures aboard Trident, Royal Navy whistleblower William McNeilly warned UK subs share the same faults as the missing vessel. According to Argentinian media, the final message from the missing submarine was received on November 15. The distress signal said that seawater had entered the ventilation system, causing a battery on the diesel-electric submarine to short-circuit and spark a fire. Forty-four crew members were on board with only an estimated 10 days’ worth of oxygen. The submarine has not been recovered. 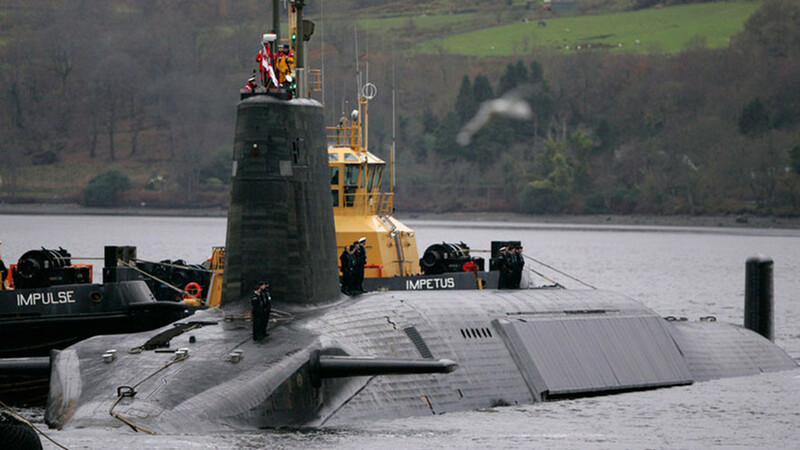 In March 2015, naval engineer McNeilly leaked a dossier to WikiLeaks detailing severe safety and security failures aboard the UK’s Trident nuclear-armed submarines and at their base at Faslane in Scotland. He was dishonorably discharged and narrowly avoided criminal prosecution. In the report – under the heading 'disaster waiting to happen' – McNeilly detailed the structural and mechanical failings of the UK submarines; failings that could lead to the same outcome as the lost ARA ‘San Juan’. “I literally warned about water in DC (Direct Current) compartments causing fires and being likely to sink a submarine, a couple of years before submarine ARA ‘San Juan’ made its final call,” he told RT. 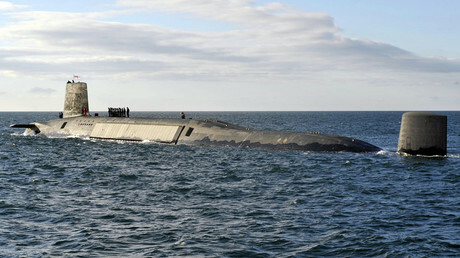 The UK’s Trident subs could easily become death traps for British crewmen if McNeilly’s report is to be believed. The whistleblower detailed the severe structural failings of the Trident vessels, warning that above-acceptable levels of condensation could have deadly consequences. When the report was initially published, the Royal Navy tried to discredit the former weapons engineer, dismissing the report as utter nonsense. Over the years, claims made in McNeilly’s exposé have been repeatedly proven correct. The UK government has not acted on his warnings.